The past year has seen tremendous growth in the portable ADS-B receiver market. 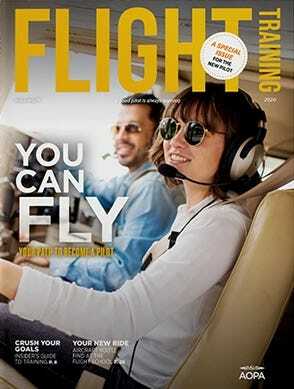 For less than $1,000 you can now have subscription-free in-flight weather, GPS, traffic and a backup attitude/heading display, all on your iPad. There are a lot of options out there, so we assembled this buyer's guide to help you sort out the details. Use the filters to narrow your selection. 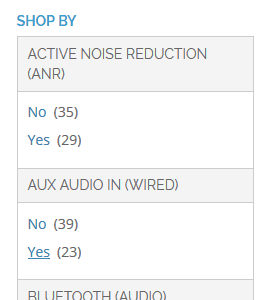 Click Add to Compare below any product for which you'd like to see more details. 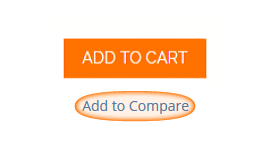 Click the Compare button on the left-hand side of the page to bring up an in-depth comparison. 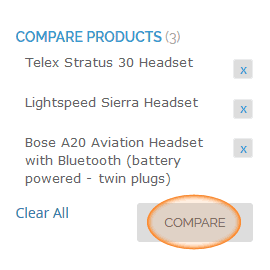 On a mobile device, expand "Compare Products" below and click the Compare button.